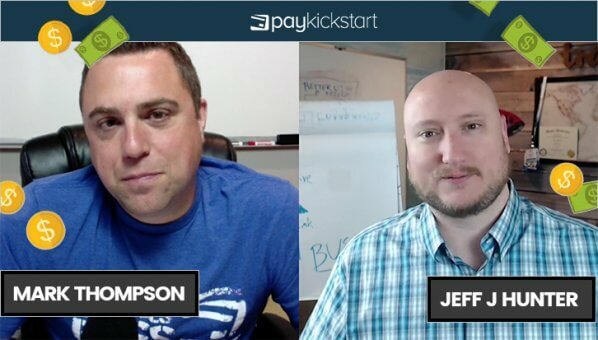 Co-Founder Mark Thompson, interviews Jeff J Hunter, one of the original early-adopters of PayKickstart – showing how he increased his revenue by 5X without making any other changes in his business, besides making the switch to PayKickstart. 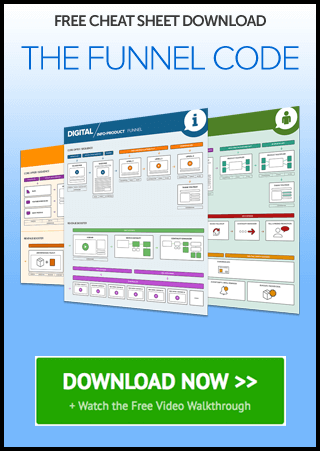 If you’re not using PayKickstart to sell your products and handle all of your sales and automation in minutes, what are you waiting for? It’s free to get started today!